Self gripping shower / bath mat. 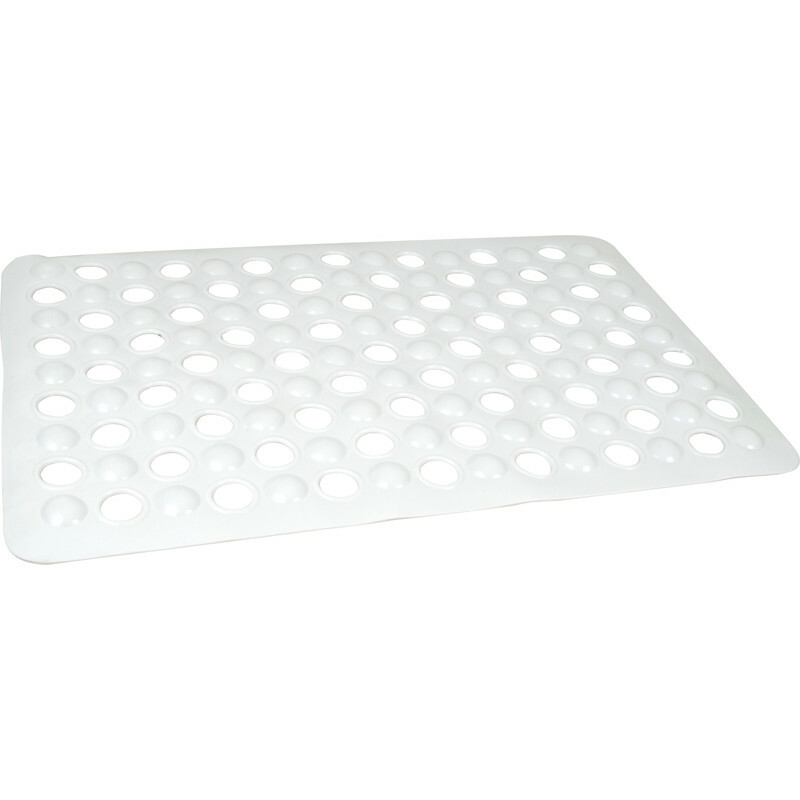 Non Slip Bath Mat 380 x 600mm White is rated 4.0 out of 5 by 2. Rated 5 out of 5 by Superfroggy32 from Does a good job! Easy to put in place and easy to use and clean. Stops my wife from falling over!